A day at the circus. Let's check a few performances. Trump exits the White House replete with buckets of lies and misinformation. 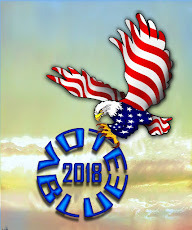 Tax Cuts by November 6th (voting day)...... tax cuts being passed before Nov. 6th. This is such an example of a "high crime" (in a mechanical sense) we are posting a Chicago Tribune piece. here. The circus also included boasting about his lies 2016 campaign regarding Ted Cruz's father. His boasting should actually deeply offend those who flock to his rallies and those who cast votes for the reality TV president. The next embed you will play is classic Trump for investigators in Hawaii finding great believable things about former President Obama's birth, through building a wall which Mexico would pay to construct, and his over the Trump's lie about Obama wiretapping Trump Tower. Yes, what you about to see and hear is an actual US President defend and repeating a tsunami lie about riots in California. More on the refugees from Central America. If you haven't seen what follows have a seat and maybe a beer. Trump now has MS-13 and Middle Easterners in the caravan. Middle Easterners! Fox News' Shepard Smith and his comments about the "caravan." CNN's take on Trump's caravan lie includes a first-hand walk along point of view. Bill Weir. Trump's day was so full of utter oral ordure, is it possible he performed to overshadow Obama and Biden's campaign stumps? I have only caught glimpses if the Obama and Biden speeches on MSNBC. CNN is totally consumed with the Trump daily circus. 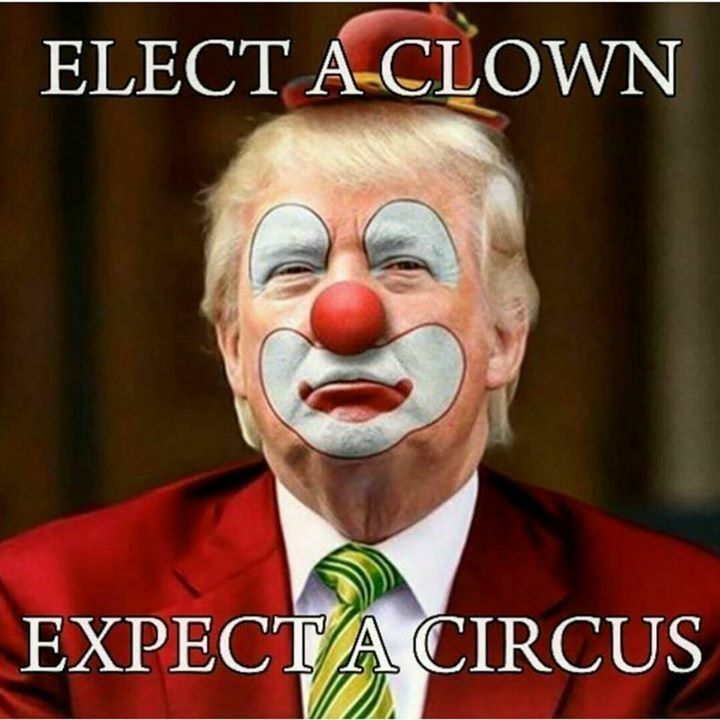 And, what a circus day it was?